1. Your have to charge your battery with any charger and charged it by 70%. 2. Your data is very important for you so it is good to do a backup for your data it may consist like your contact details,your important messages, your mails or any other important thing which you feel to be backup in your device. 3. This backup can be done in other device. we have to do backup because after format of your device, all your data will be gone and it will not be recovered. 4. For backup in other devices you can use other external device like your hard drive,sd card or any other suitable devices. 5. If you are doing by your own.do it at your own risk as we dont take any responsibility if your device is damaged. I want desire 626g+ firmware. 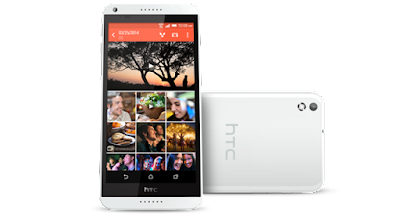 Htc desire 828 stockrom and flash files pleasee..
Pls help me to flash. I kept that file in sd card then in recovery its throwing error while flashing. Also with in sp flash tool unable to get the scatter text for download from the extracted Zip. how to get getvar all info ? Your device done or not ? No bro.. tried all those methods..cid change to every thing. But the problem is that while flashing the stock rom file it's throwing error in every process(eg. cmd prompt,sd card flash,sp flash, hex code edit through adb). Bro..im not getying any info..only "region:super_cid"
thanks bro but you send cid__038 firmware my device cid__027 a51bml_tulh Is there a possibility of sending? Desire 828 stock recovery have you got? Broo..the zip file is not getting unzipped...it says.."archive ended unexpectedly" on pc. Hello. 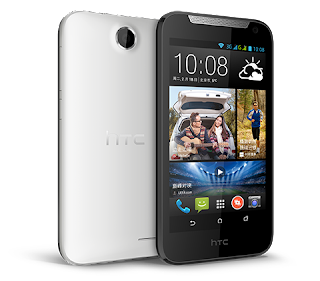 How can I root my htc desire 828 ? I unlocked bootloader. How can I flash recovery ? 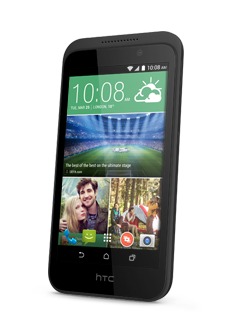 Have you got twrp for d828 ? And can you have a51-bml-tuhl firmware ?? I need stock rom and hboot files. 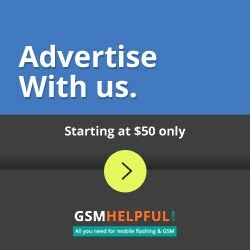 If you give me stock rom link, How can I flash it ? sir.. htc model-2PQ8300 D728H firmwere and flash tool needed..
Can anyone tell me how I can flash the given stock rom for htc desire 626g+ with sp flash tool? the given stock rom is a nandroid backup and my phone is not even booting up to the htc logo...and I think only sp flash tool will solve the hard brick!! plz tell me how can fix it? 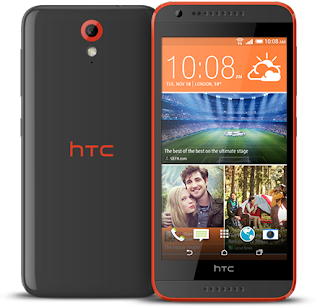 PLEASE ADVICE FLASH TOOL AND FIRMWARE OF HTC DESIRE 728 DUAL SIM. ALSO ADVICE HOW TO DO IT PLEASE. Thank you sir .. please also tell me how can I flash this zip file..
my getvar via rbsoft.. I just want to know sir if above firmware is correct or not that you have given me the link.. plz reply me..
sir the link you have provided is for asia inda devices.. but my device is ASIA INDIA.. Which is error comes on display when you try to flash ? brother, did you get my firmware? plz reply..
hi can i have a htc desire 828 dual sim. my phone does not move ahead of the htc logo(soft brick while rooting).i have downloaded the stock rom, but how do i flash it only have the stock recovery on cwm or twrp. I need flashtool for A9s with MT6755 nothing from the older flashtools work! 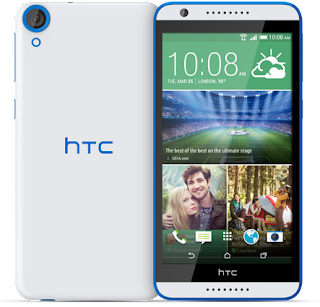 I need stock rom for my HTC desire 828 dual sim. I bought it in India. Coz I rooted it but it could not be unrooted properly. So I can't update my phone.And I read some comments nd u were asking fastboot getvarall info. I don't know what that is? Plz help. Video was not helpful. What's the use of the tool? What do I do with it? There was no mention of it in the video. No I m not.I m trying hard to getvar all. I tried once but failed. I m gonna try again. Hey I created an account in teamviewer moments ago.I have never ever heard about it. Sounds interesting but gives me creeps knowing that someone else will control my device. Why need to unlock ? 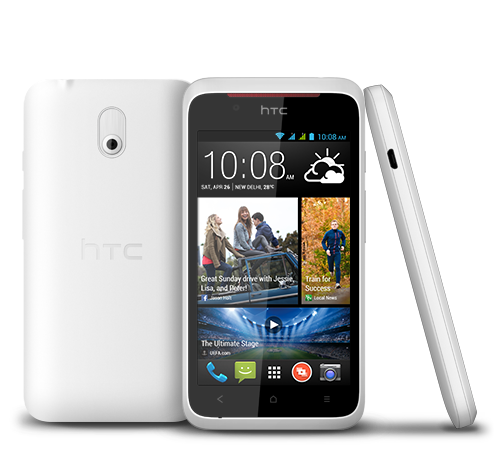 I need rom htc D728x, plz send me, thank you! Can you give me stock firmware for htc desire 728g indian model? and can i use the european rom you given to that guy for 728g for my indian mobile? 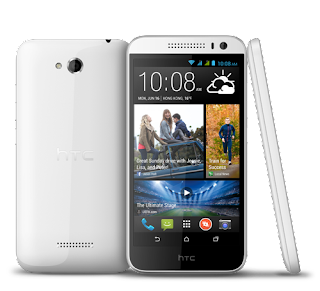 htc_828_a51bml_dwgl xb s-on lk-1.01.000 os-1.12.720.1. needed....stuck in wrong os..
that is result of that command sir.what i got i alredy pasted. plz tell any other specific info i will provide u.
i renamed file 2preimg.zip and tried to flash by sd card by download mode.failed with massage"failed:-2,19:fail to flash via flash via downloadzip." i tried meathod you suggested but failed.i think phone bricked .plz guide me.